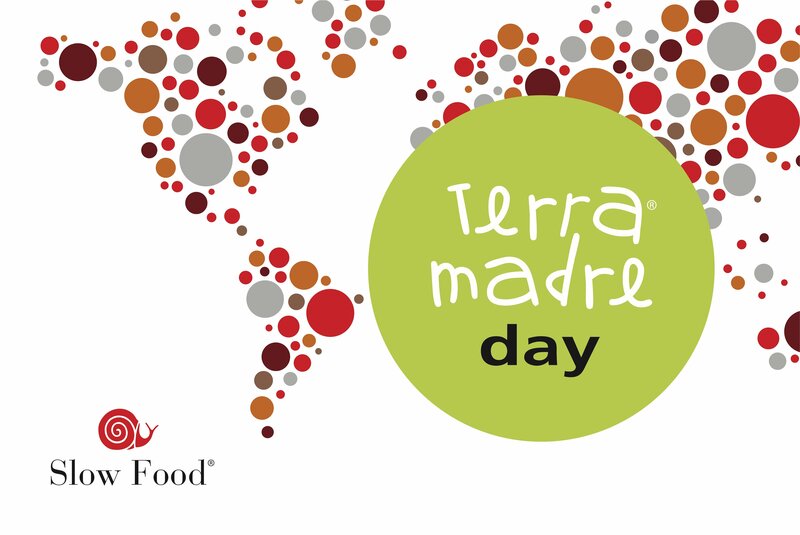 December 10th is Terra Madre Day, when good, clean and fair food is celebrated worldwide. Wendell Berry, poet, farmer and philosopher, writes, “eating is an agricultural act and producing is a gastronomic act.” Terra Madre brings together those players in the food chain who together support sustainable agriculture, fishing, and breeding with the goal of preserving taste and biodiversity. As residents of this small planet, we are all co-producers. Found in 150 countries, Terra Madre is an international network uniting food producers, fishers, breeders, chefs, academics, young people, NGOs and representatives of local communities−all working to establish a system of good, clean and fair food from the grassroots level. A biennial gathering in Turino, Italy, Terra Madre brings these people together in what has been dubbed “the UN of food.” Locally, Slow Food convivia celebrate Terra Madre Day on December 10 each year. The Terra Madre network offers effective solutions that start from the specific nature of local places, from the preservation of plant varieties and animal breeds, to local culinary cultures that have developed over time to allow natural resources to be preserved, not depleted. Through their daily work, Terra Madre communities offer a concrete example of the Slow Food philosophy: access to good, clean and fair food for everyone. Goodrefers to the quality and flavor of foods, clean mean environmentally friendly production methods and fair to dignity and fair pay for producers and accessible prices for consumers. The Terra Madre network also includes over 450 academics from universities and research centers around the world. Within their own fields and using the tools available to them, they are committed to furthering the preservation and growth of sustainable food production, through public education or training for workers in the food sector. Among the network’s universities, the University of Gastronomic Sciences” hrefin Bra, Italy, plays a key role, welcoming students from all over the world and offering scholarships to young representatives from the Terra Madre network.